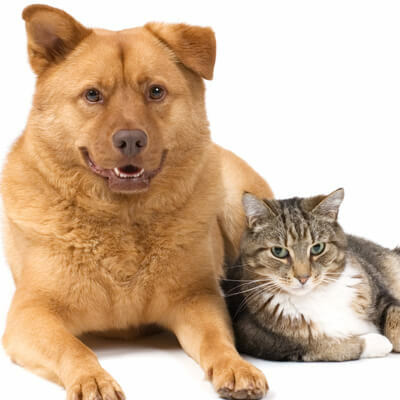 ARK Veterinary Services is pleased to provide you with a variety of forms that can simplify the process of caring for your pet. Just select from the available form on the menu. The new client form will help your appointment go smoother since we will already have the information completed in the computer prior to your visit. Rx Refill is for current clients ONLY who are on maintence medications(monitored by or with bloodwork), if refills have been included with an illness, many of the the herbals formulations we use and/or heartworm prevention and flea medications. Change of address is self explanitory. The Intake form is for referal clients who have requested an intergrative visit and a more in depth look at using the five elemental theory and eight principles in Traditional Chinese Medicine Therapy.